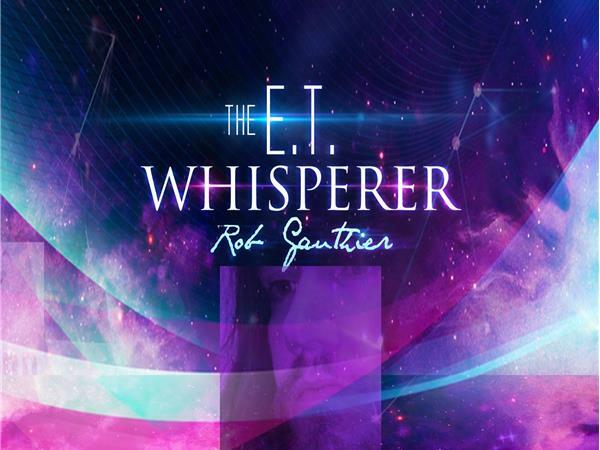 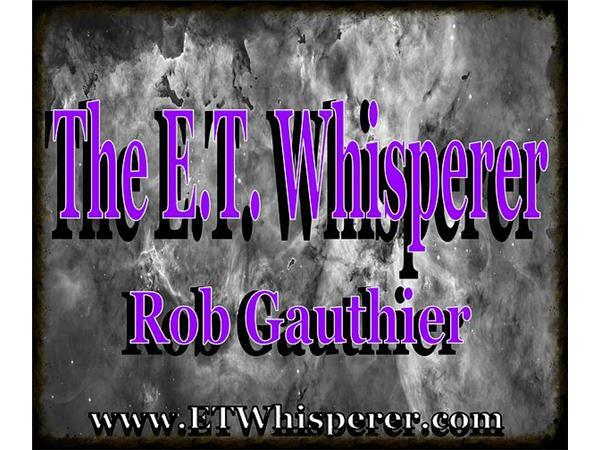 WEDNESDAY 9 PM EST ~ Me myself and I Rob Gauthier A.K.A. 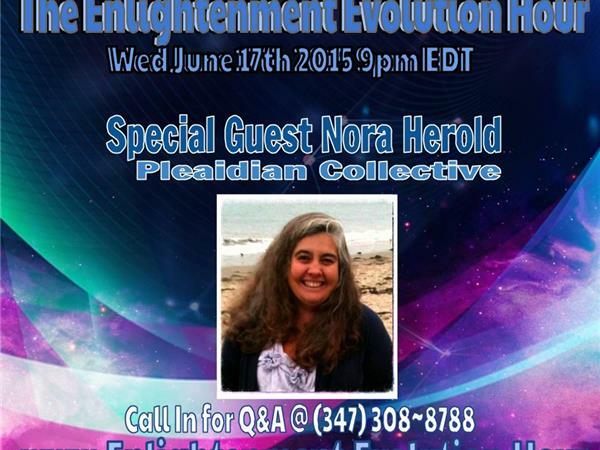 The ET Whisperer - Creator of The Enlightenment Evolution Network, will host the show that started it all. 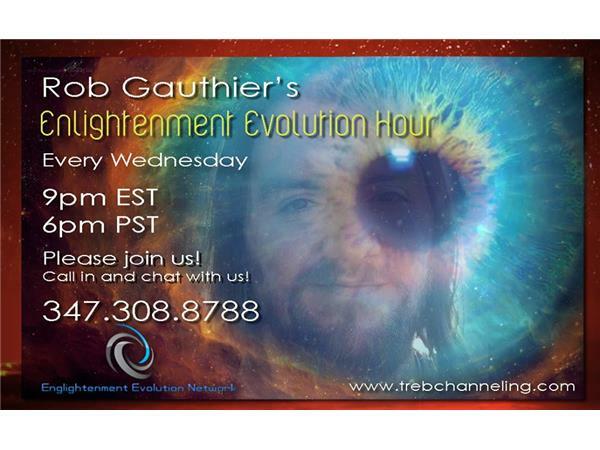 Every Wed. journey each first Wednesday of the month I am channeling Treb who will take all callers questions. 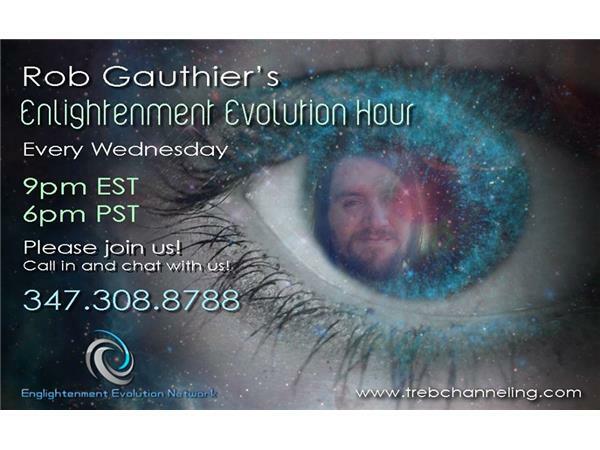 The third Wednesday will be special guest such as channelers and other metaphysical teachers. 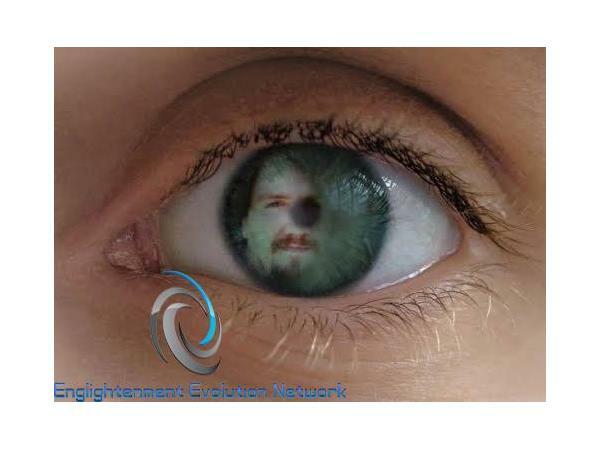 The other two weeks are our freestyle call ins to share information and love with whoever wishes to co-create the evening with us.